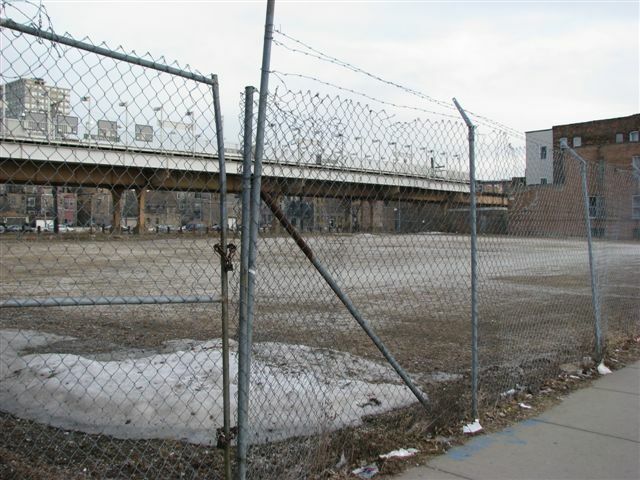 Bolstered by the results of a vote conducted during the recent citywide election, Chicago residents of the 3rd and 4th wards are expressing “a strong desire” for a police substation on 47th Street, according to a local resident group in the South Side’s historic Bronzeville community. Young professionals from the Concerned Citizens of Bronzeville stated in a press release last month that the small stretch between the Green and Red CTA lines is now “unrecognizable” compared to its heyday when jazz legends like Ella Fitzgerald and Louis Armstrong frequented lavish night clubs along 47th Street. The area “is filled with debris, used needles and condoms, illicit narcotic activity, rampant public drinking and urination,” the group stated. Under new private management, in the case of Harold L. Ickes Homes, is truly a play on words; the management company that replaced CHA employee managers is a well-known established organization that has a reputation for managing good and lasting housing, social and other community services on the South Side of Chicago, The Woodlawn Organization, known as TWO. An Altgeld Gardens resident and longtime environmental activist says residents of other public housing developments should be concerned about potential health hazards from the demolition and redevelopment of their communities. Washington Park Local Advisory Council President Mary Wiggins is facing a dilemma. She is concerned and wondering, searching high and low for an answer to a question that lays heavy on her mind like a wrecking ball against a Chicago Housing Authority wall.